The San Fernando Valley JACL chapter has announced that Kent Wong, director of the UCLA Labor Center, will be the keynote speaker at its installation luncheon at the Odyssey Restaurant in Granada Hills on Sunday, Jan. 18, 2015. 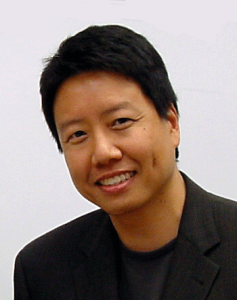 Wong oversees several projects that challenge inequality and pursue social and economic justice, such as the Dream Resource Center and the Global Solidarity Project. He was the founding president of the Asian Pacific American Labor Alliance and served as a staff attorney for the Service Employees International Union and vice president of the California Federation of Teachers. He has taught several popular courses in labor and workplace studies as well as Asian American studies at UCLA. Registration is from 11:30 a.m. to 12 p.m. Odyssey Restaurant is located at 15600 Odyssey Dr., Granada Hills, and can be reached at (818) 366-5817.